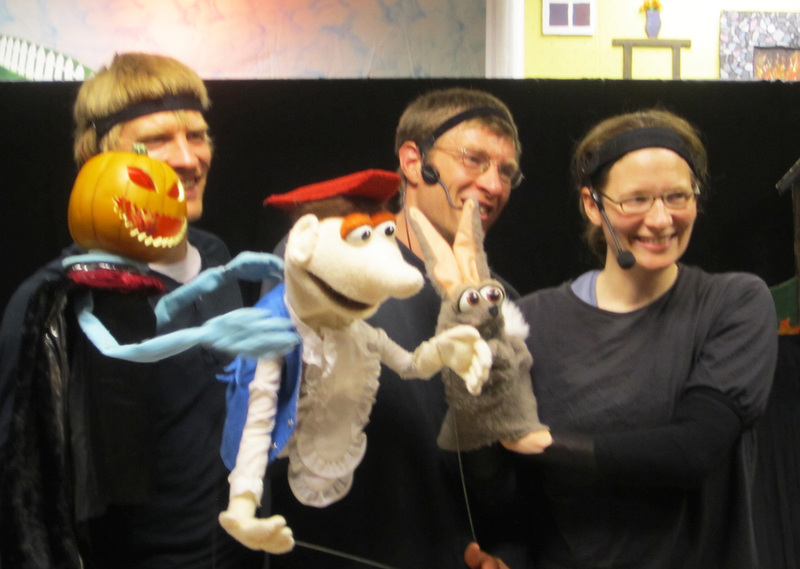 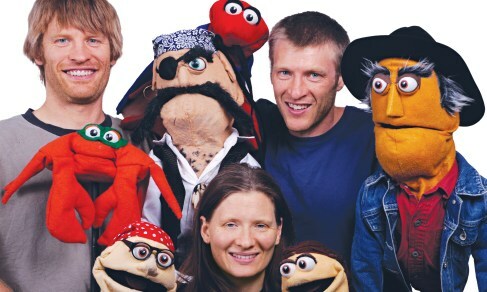 Frogtown Mountain Puppeteers is a puppetry troupe based in Bar Harbor, Maine, and comprised of three siblings - brothers Erik and Brian Torbeck and sister Robin (Torbeck) Erlandsen. 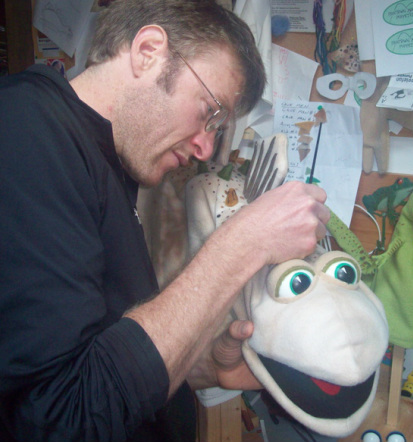 Founded in 2000, Frogtown Mountain Puppeteers has performed at festivals, schools, libraries and theatres in the United States and Canada. 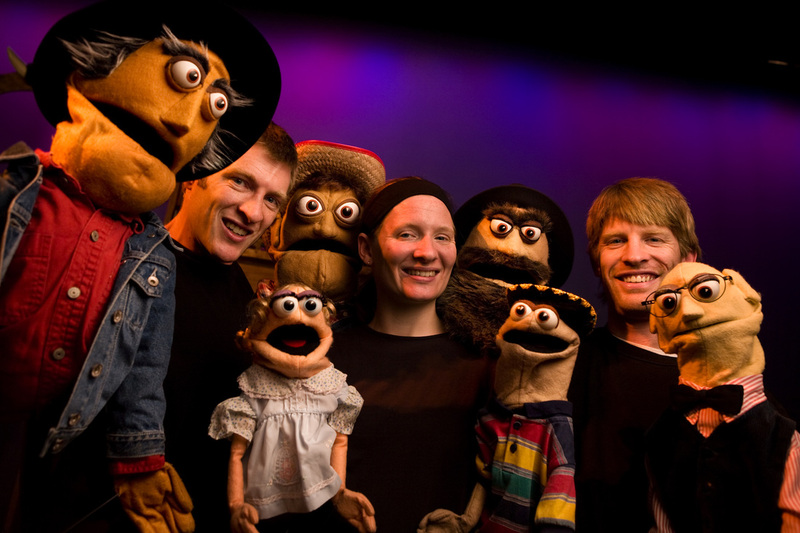 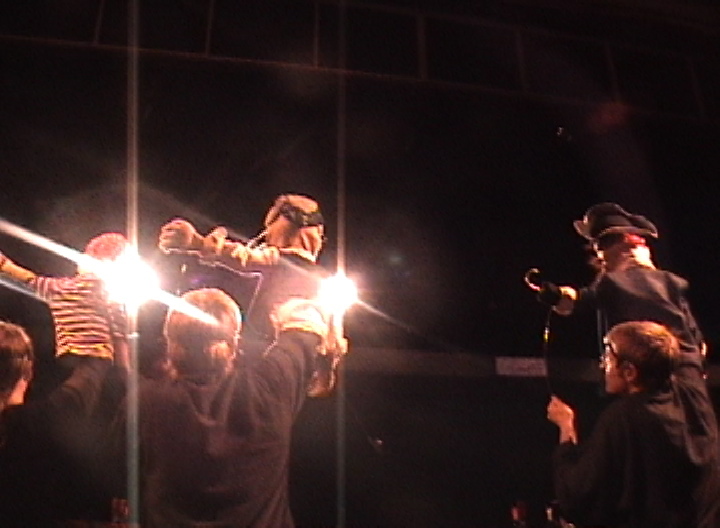 They write and create all the shows they perform and have received three Citations of Excellence from UNIMA-USA, the highest national award in puppetry.